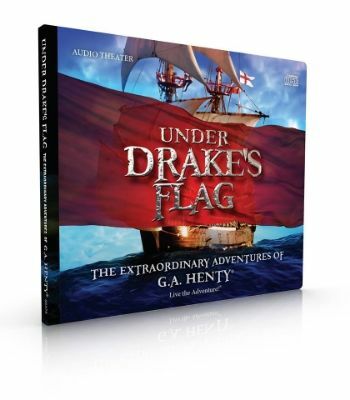 Under Drake’s Flag (Heirloom Audio Productions) . 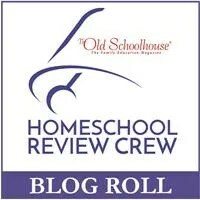 . . A T. O. S. Review | My Journeys Through Life . . . Herding Cats In New Mexico! Pingback: In Freedom’s Cause: The Real Story of Wallace and Bruce, a T.O.S. Review | My Journeys Through Life . . . Herding Cats In Albuquerque!